CV Technicians were just pipped to the post last year, so make sure to shout about your trade and send in a picture to Swarfega showing why being a mechanic is as tough as it gets. At the end of February, using their Tough-O-Meter, Swarfega will judge each picture and choose the one showing the toughest task. 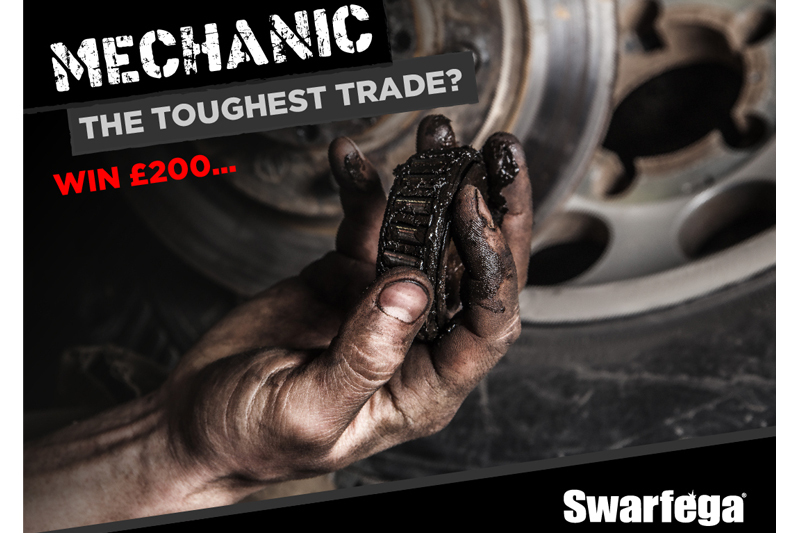 The winner chosen will £200 in Amazon vouchers and their trade crowned Swarfega’s New Toughest Trade for 2019.